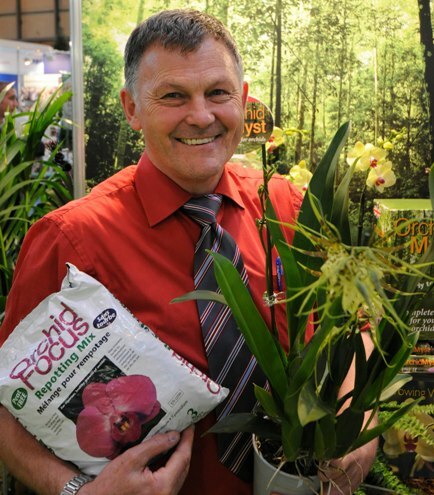 One of the UK’s leading suppliers of plant nutrition products and an award-winning orchid grower have teamed up to host an Orchid Day at the Tong Lane Garden Centre on Saturday,11 March. Chris, pictured, will be in the houseplant area at Tong between 10am and 4pm for general advice and will be giving ‘Tropical Orchids for Beginners’ talks and re-potting demonstrations at 11am and at 2pm. The talks will last 30-40 minutes and will be followed by a question and answer session. There is no charge for entry.